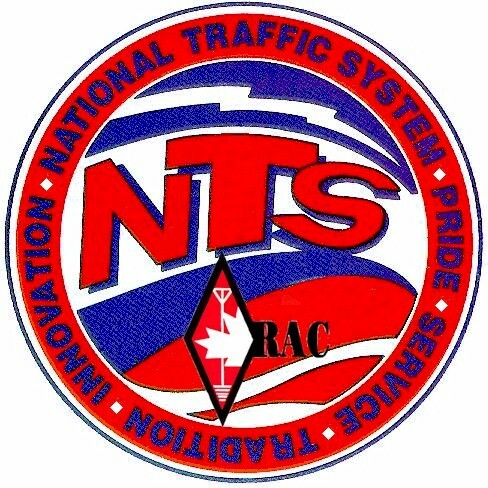 If you are planning on participating in any of the traffic nets when the Haiti Traffic starts you should be listening now to get the formats of the nets figured out. NTS traffic nets operate in four cycles. Each cycle is timed to maximize the efficient transfer of traffic from one level to the next. In some sections and regions, there will not be a net in each cycle. This is determined by the available operators and average traffic amounts. Generally speaking, nets in Cycles One through Three will be on voice and Cycle Four nets will be CW. There will always be exceptions to this, and as well there are wide-area nets which meet at different times to take advantage of early morning propagation for maximum coverage. A chronological list of some of the traffic nets heard regularly in the Eastern Time zone, both NTS affiliated and wide-area. All times are Eastern. Each section will have nets operating at these or similar times with each time zone. This is only a partial list of the nets regularly heard in Eastern Ontario.